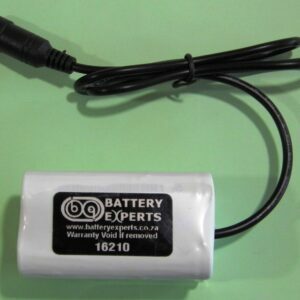 There’s a wide array of batteries available here at Battery Experts, all maintaining a high level of quality and very reasonable prices. 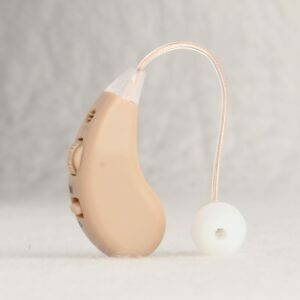 We pride ourselves on this, as well as our exemplary customer service. Below, you’ll find our range of lithium-ion batteries, available in a range of makes and voltages to suit different pieces of equipment. 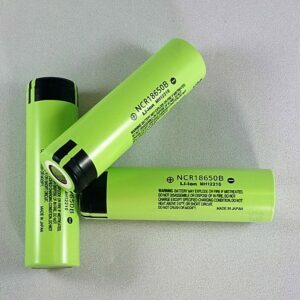 As some of the best rechargeable batteries around, they are useful in the domestic, commercial and industrial spheres. 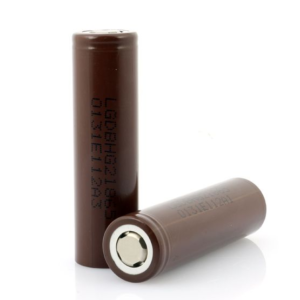 You’ll find that we offer both cylindrical lithium-ion batteries and prismatic lithium-ion batteries. 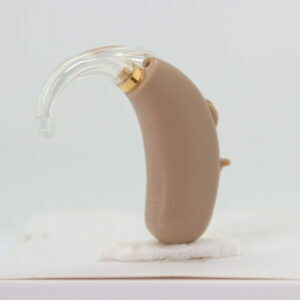 However, please note that as our website is still in the construction stage, the products listed may not be up to date. If you can’t find what you’re looking for, please get in touch with your requirements on 0861 447844 or by emailing us at sales@batteryexperts.co.za. 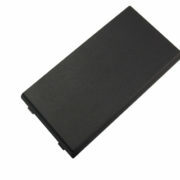 1 – 9 Batteries @ R92.00 per Battery. 10 – 29 Batteries @ R82.80 per Battery. 30 or more Batteries @ R74.52 per Battery. 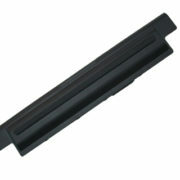 1 – 9 Batteries @ R114.08 per Battery. 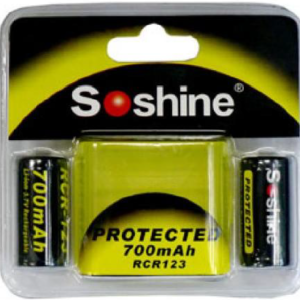 10 – 29 Batteries @ R106.95 per Battery. 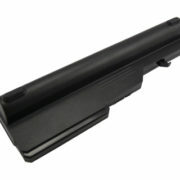 30 or more Batteries @ R99.82 per Battery. 1 – 9 Batteries @ R164.68 per Battery. 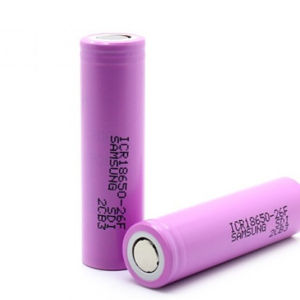 10 – 29 Batteries @ R154.39 per Battery. 30 or more Batteries @ R138.98 per Battery. 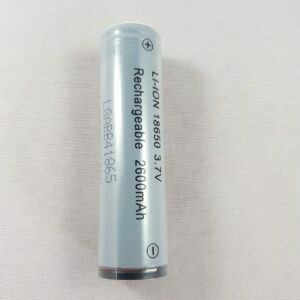 Rechargeable 9v battery. Li-ion Technology. 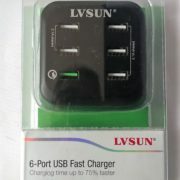 Recharges via USB or Standard 9v charger. 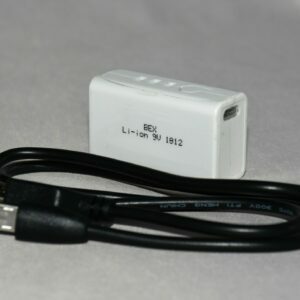 LED Charge indicator. 1 – 10Batteries @ R118.27per battery excl. 11 – 49 Batteries @ R112.35 per battery excl. 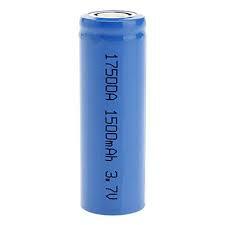 51 or more Batteries @ R106.45 per battery excl. 1 – 9 Packs @ R181.13 per Battery. 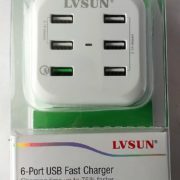 10 – 29 Packs @ R169.05 per Battery. 30+ Packs @ R163.01 per Battery.